Join this one-of-a-kind, seven-night, exploration-style cruise through the Inside Passage from Vancouver to Juneau during the long days of summer. The exclusively chartered, Five-Star, small ship Le Soléal navigates isolated inlets and coves inaccessible to larger vessels, offering a superior viewing experience and bringing you up close to the most spectacular scenery of Canada and southeastern Alaska. During naturalist-led Zodiac excursions and from the comfort of your own spacious, ocean-view Suite or Stateroom, see Arctic‑blue glaciers, towering mountains, untouched coastlines and abundant wildlife—whales, harbor seals, porpoises, sea lions, sea otters and eagles in their natural habitat. Experience the unspoiled Inian Islands, seldom-visited Misty Fjords National Monument (weather permitting) and dramatic Tracy Arm Fjord. Call at the historic fishing towns of Sitka, Petersburg, and Ketchikan, where you will step back into the gold rush era and discover the living heritage of the indigenous Tlingit people. An onboard team of naturalists provides a series of lectures focused on the local wildlife and landscapes. 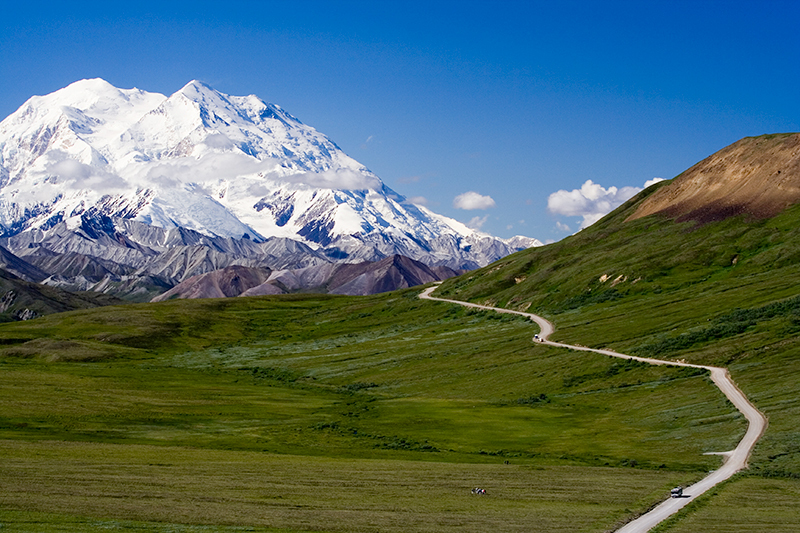 Vancouver and Victoria Pre-Cruise Option and Denali National Park, Fairbanks and Anchorage post-cruise option.